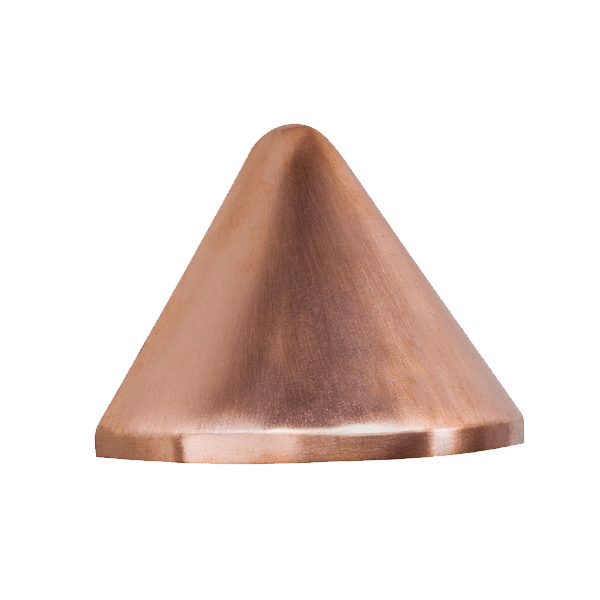 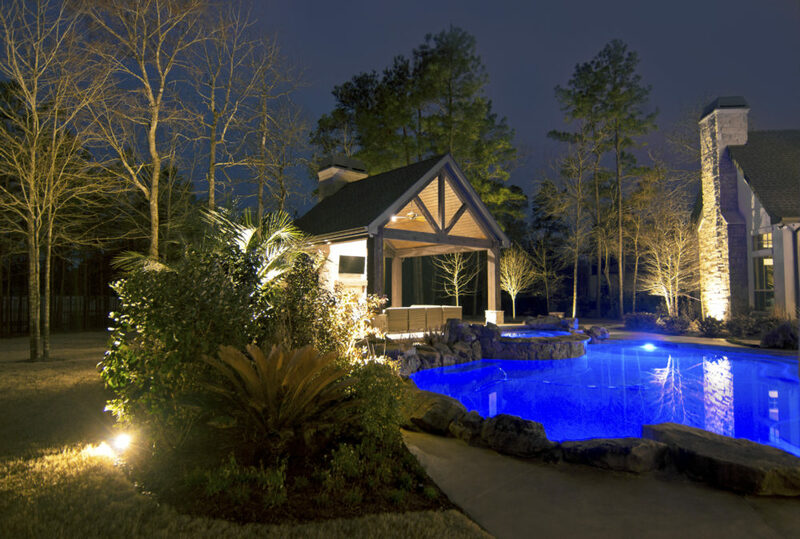 Specialty & custom low voltage design applications. 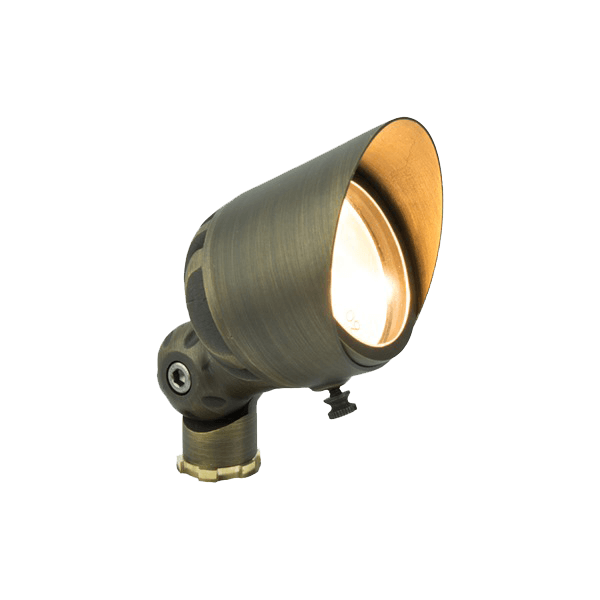 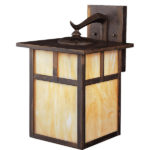 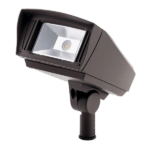 Retro-fit, adapt or upgrade existing lighting systems. 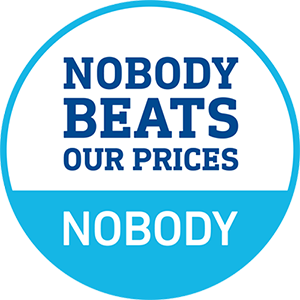 Leverage our experience for fair pricing, warranty and support. 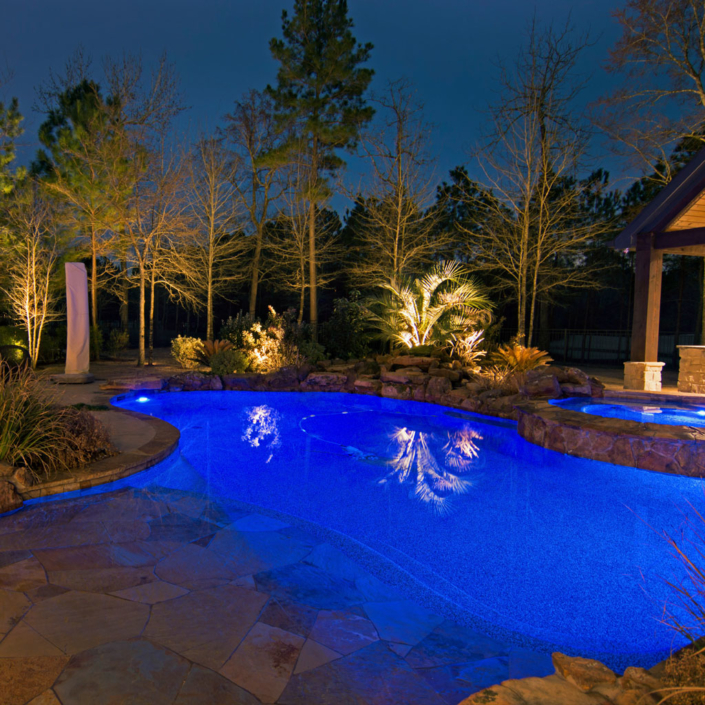 Over 15 years has earned us exclusive certifications. 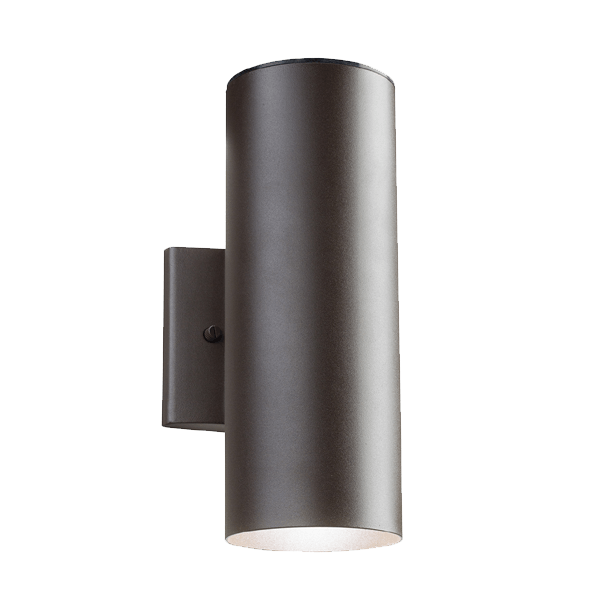 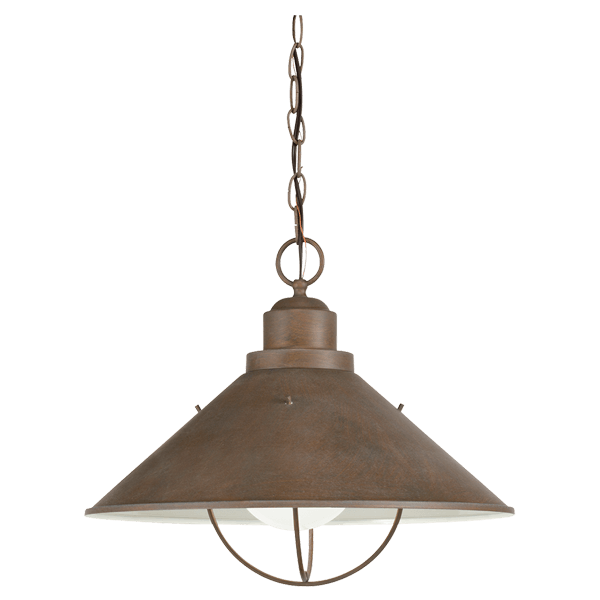 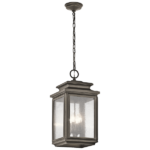 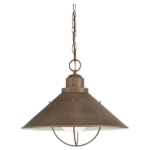 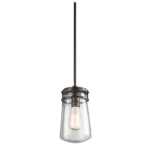 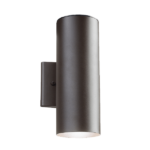 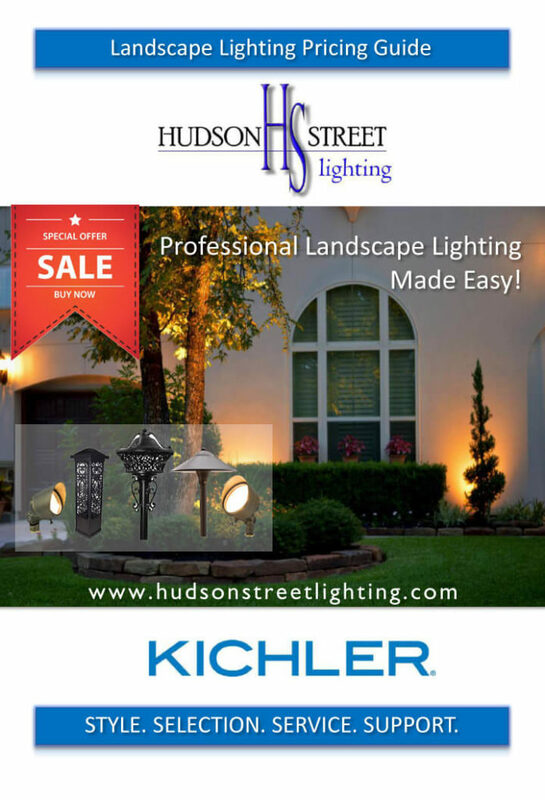 One of the few Elite status companies by Kichler Lighting. 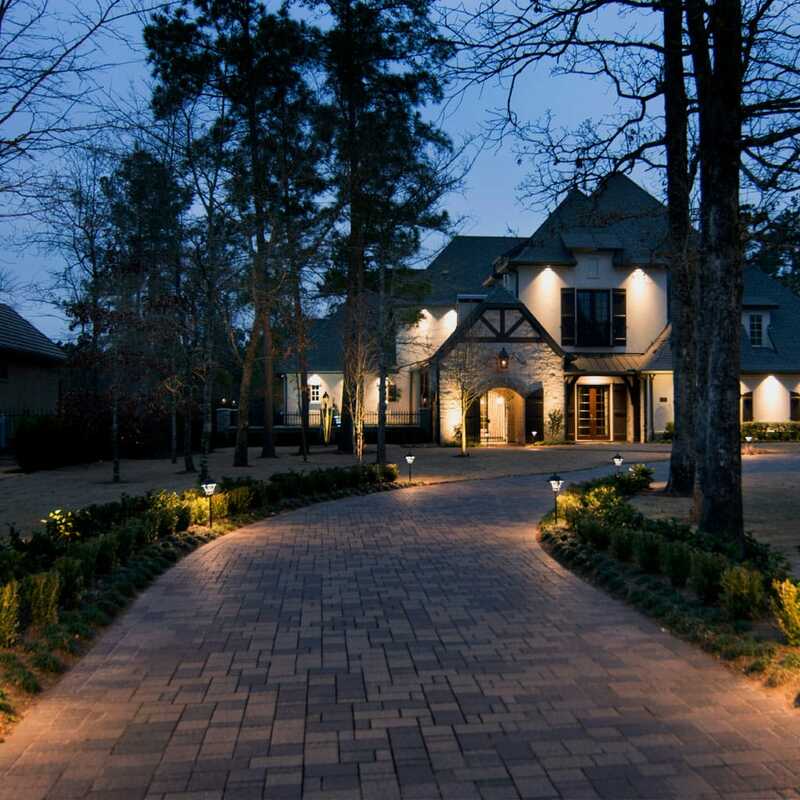 From the moment you call to the first night you can expect Elite customer service. Low Voltage lighting prices should not cost a fortune & we have install packages. 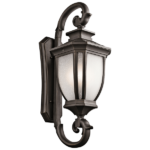 The lighting company that offers yearly maintenance & inspection programs. 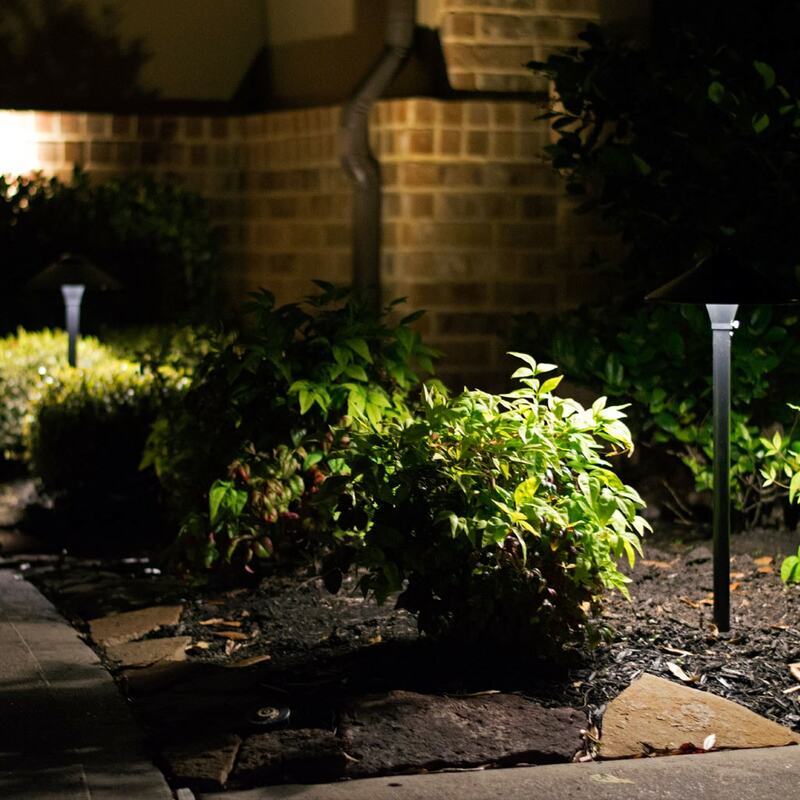 Our professional and reliable outdoor lighting services will increase the safety, value and beauty of your home or business and our industry-leading warranty on all systems guarantees it will stay that way. 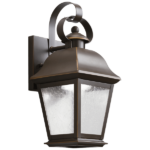 Give us a call today and let Hudson Street Lighting brighten your night! 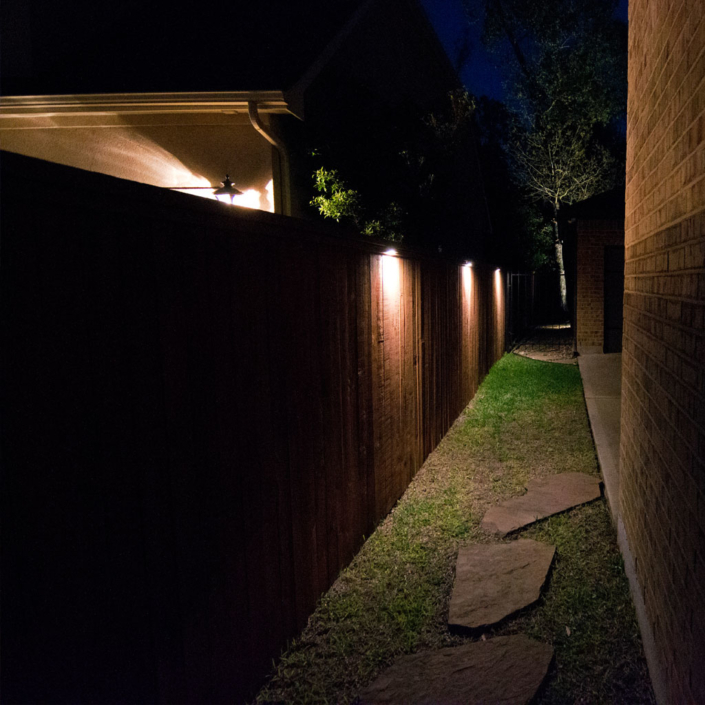 With service locations around the state of Texas we are sure that more homes and businesses can bring new light at night to their properties and facilities. 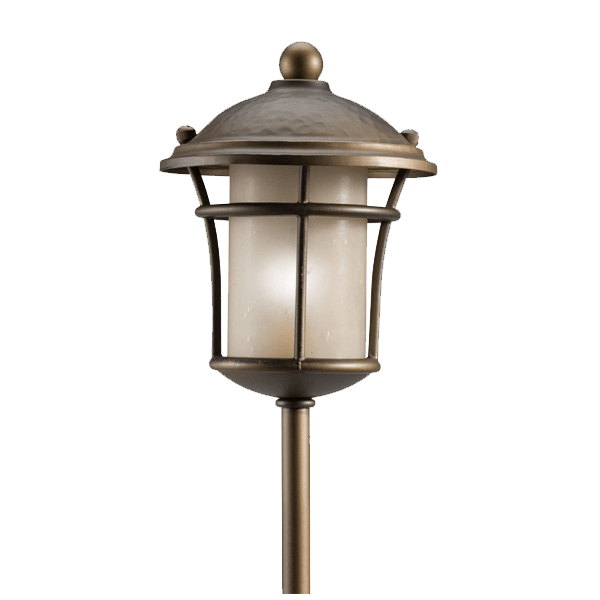 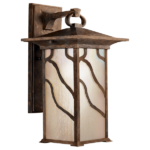 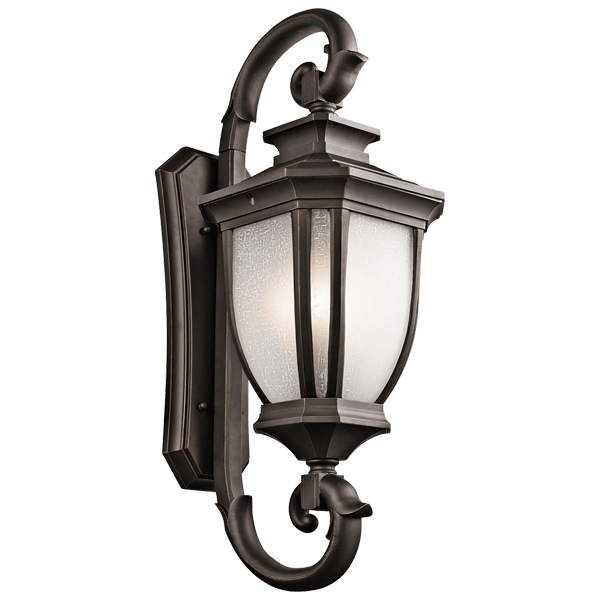 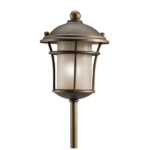 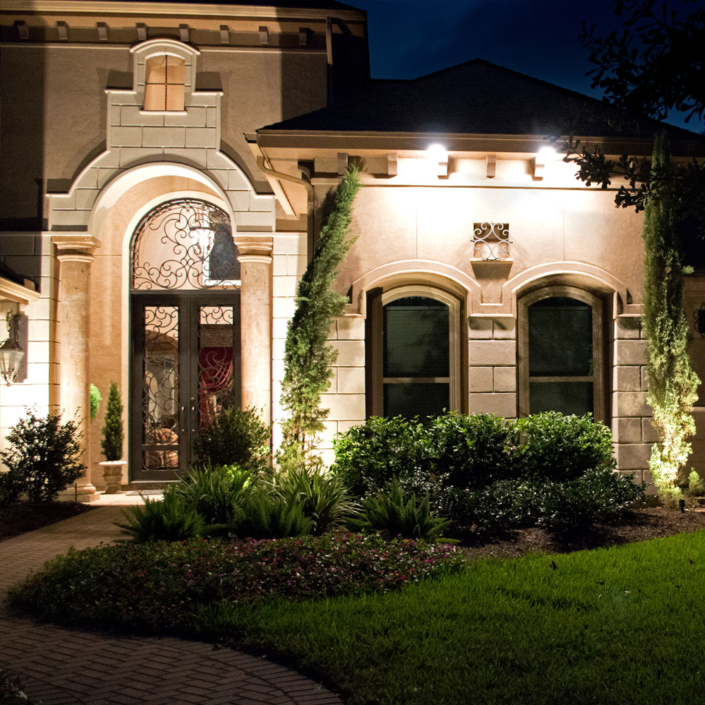 Hudson Street Lighting, LLC is an outdoor lighting installation company located in Texas providing landscape lighting contractor services for residential & commercial applications. 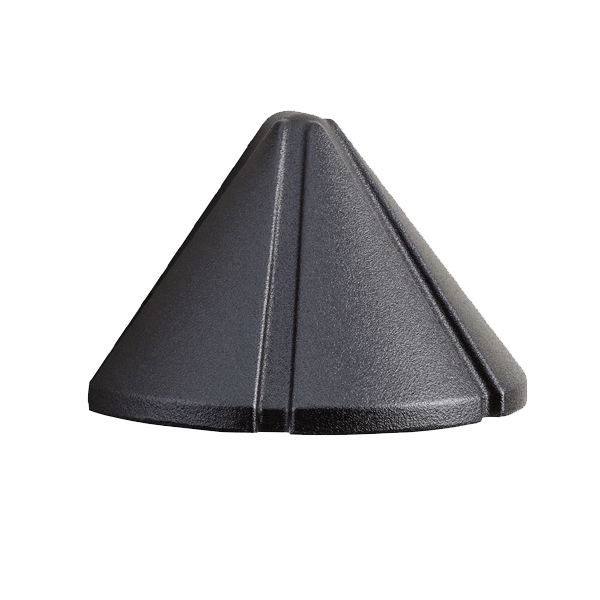 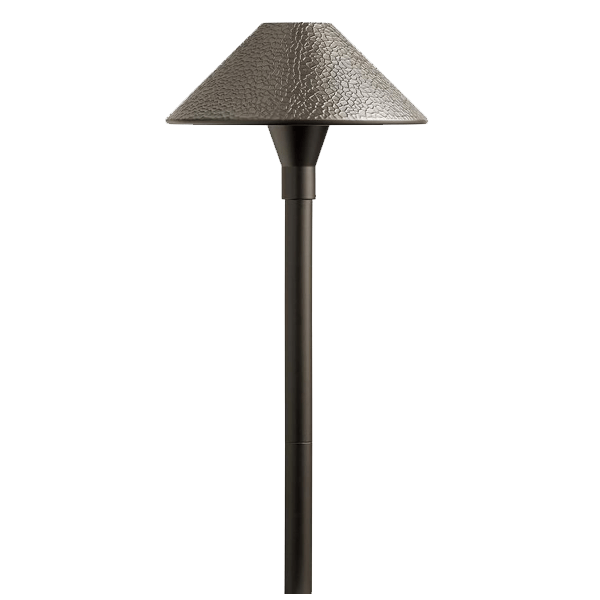 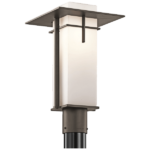 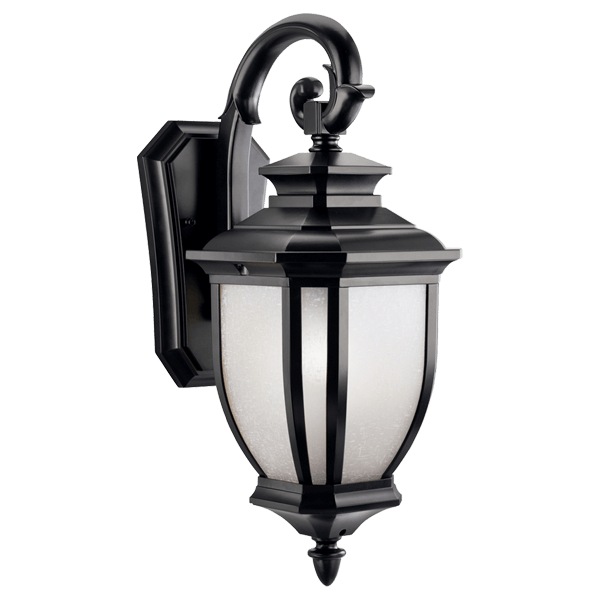 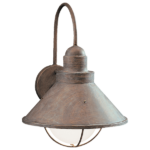 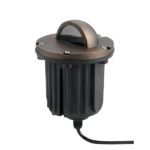 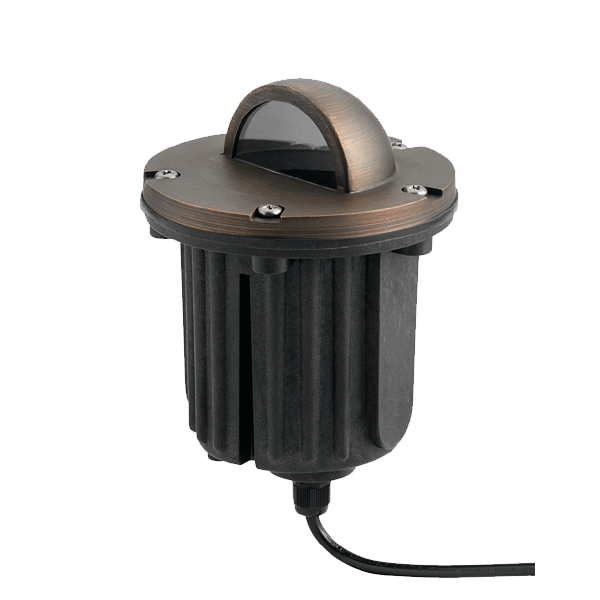 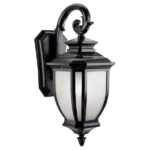 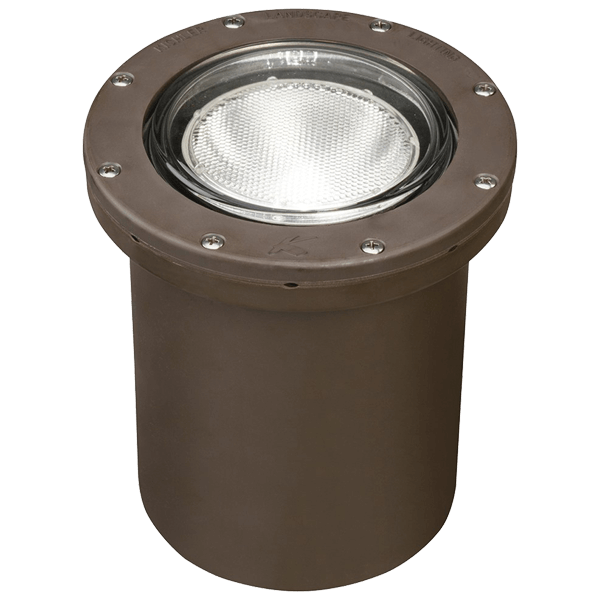 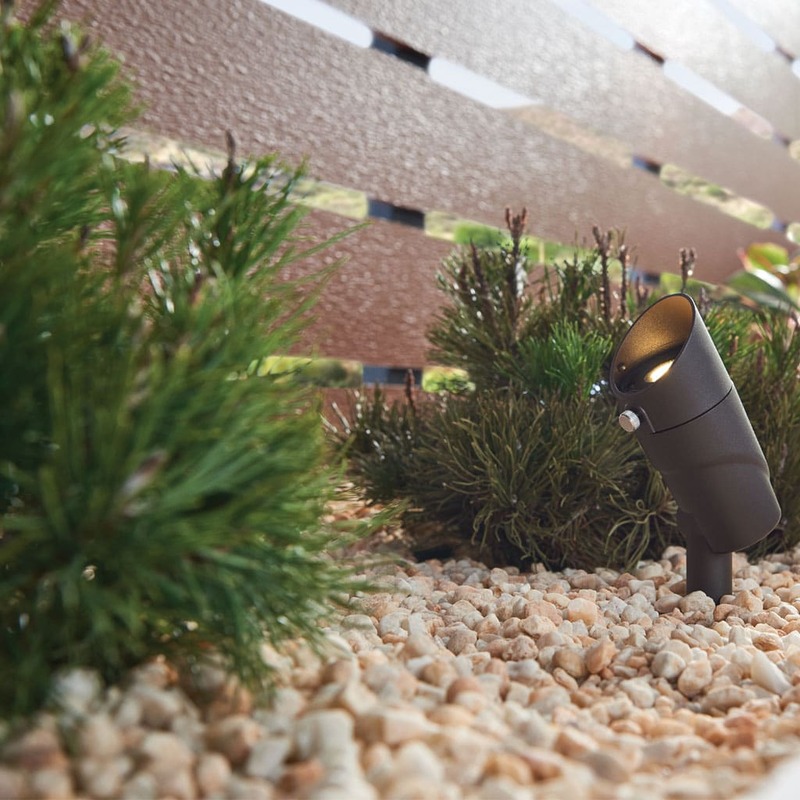 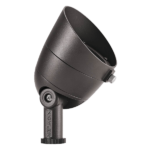 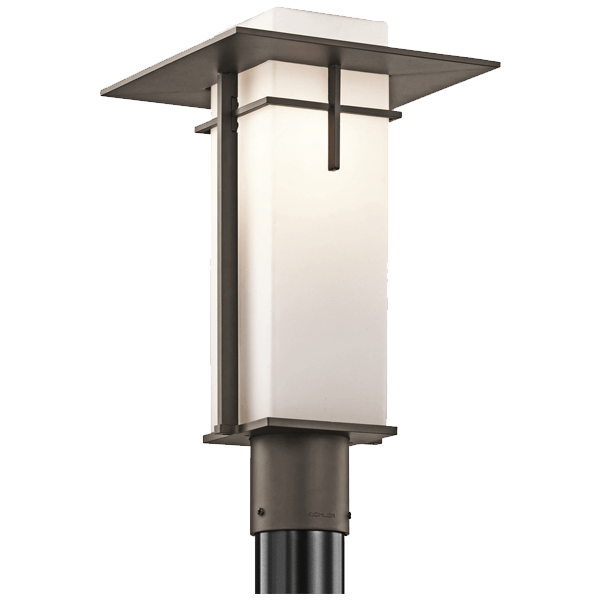 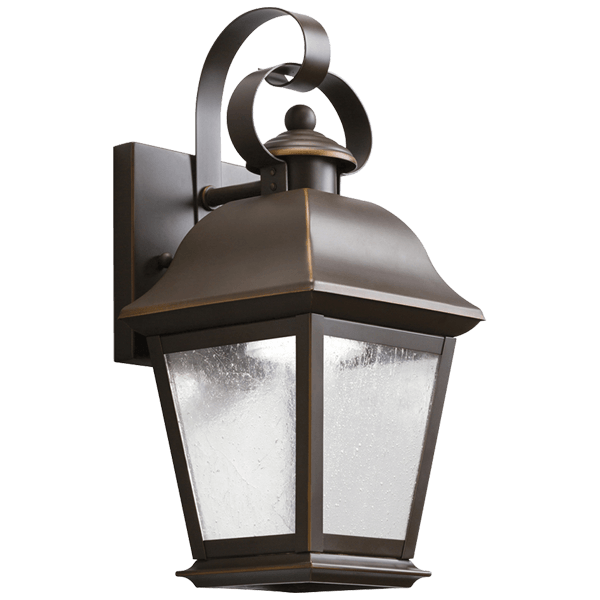 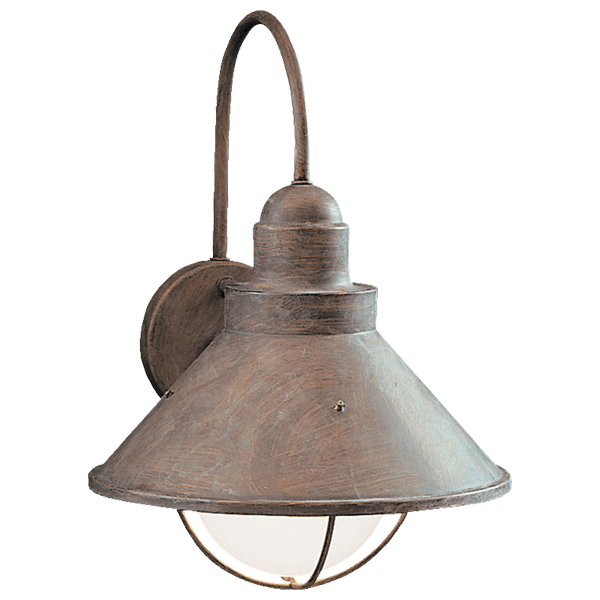 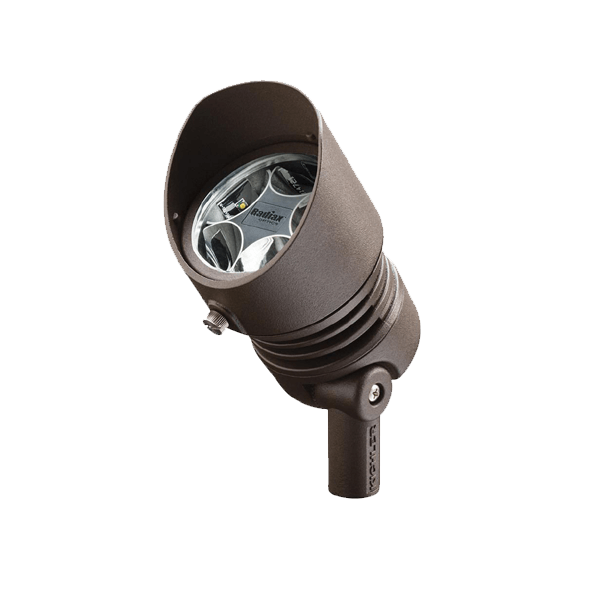 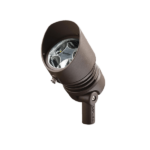 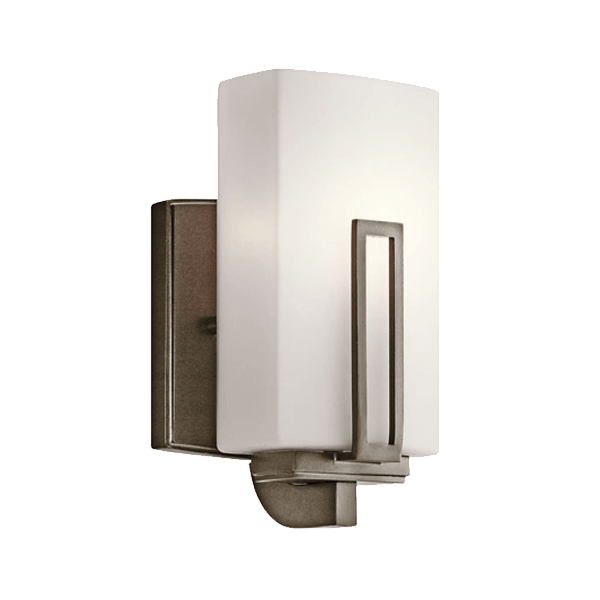 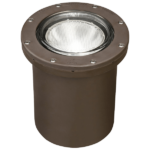 We are committed to providing customers with innovative and affordable outdoor lighting solutions. 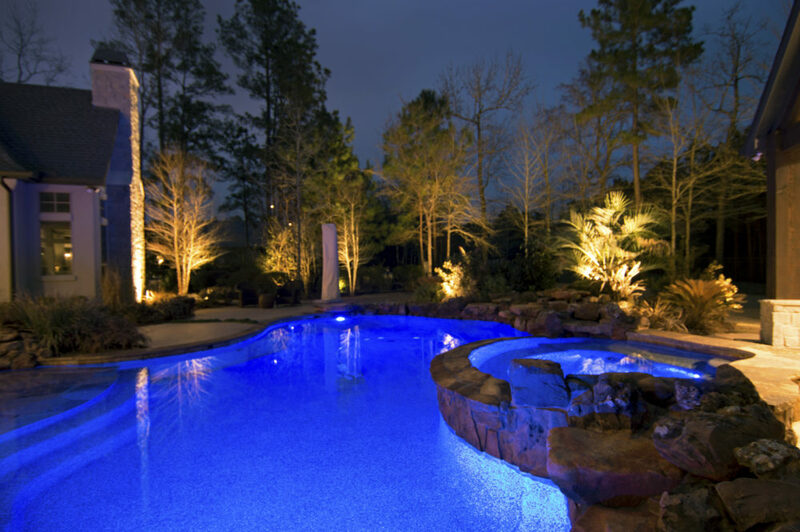 When you purchase any one of the products we offer, you can trust that you will receive the best on the market. 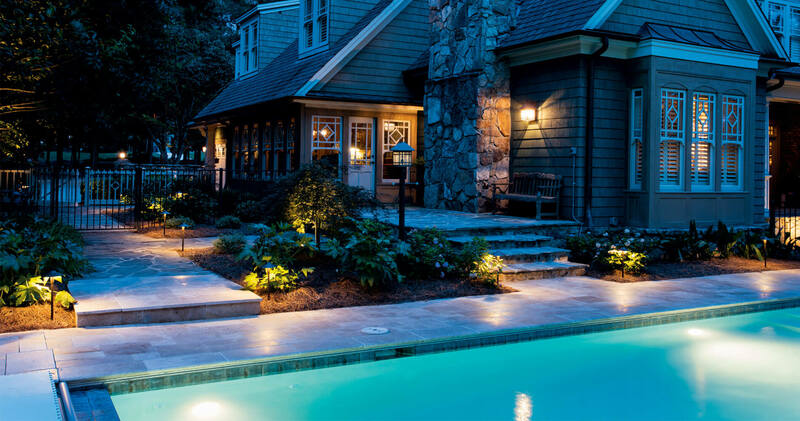 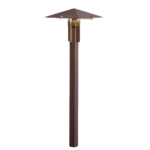 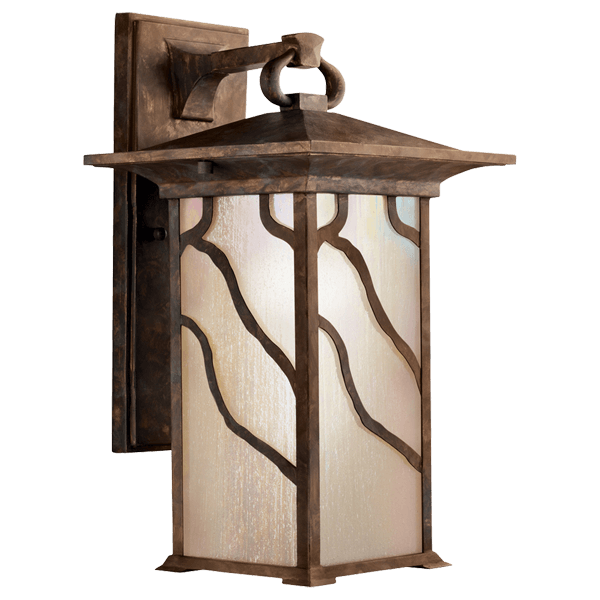 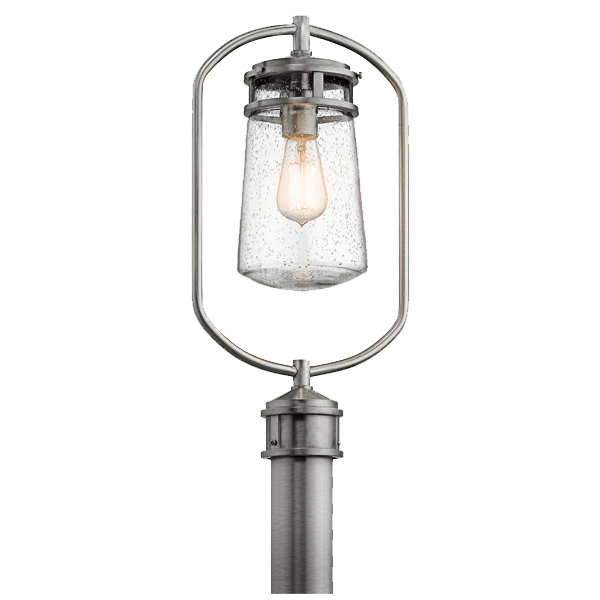 Hudson Street Lighting provides clear and bright landscape and architectural lighting solutions. 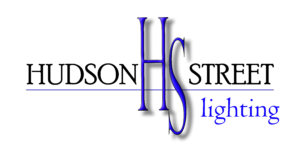 Our Advantages Why Choose HSL? We provide FREE quotes within 24 hours by utilizing Google Satellite imagery. 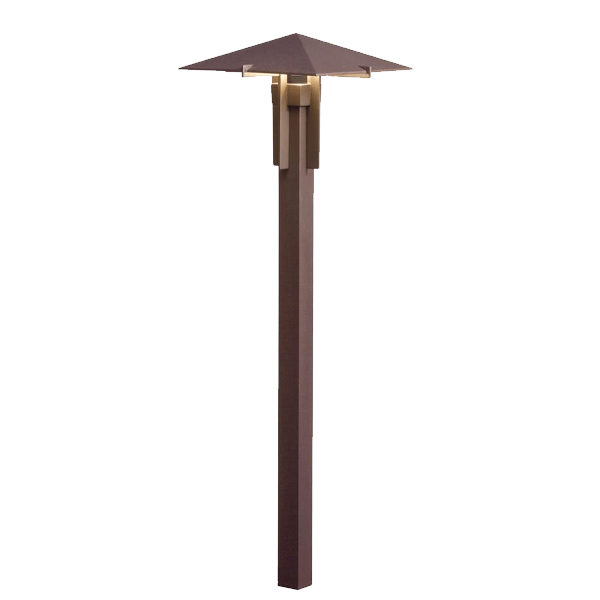 Our quotes include a photo presentation indicating fixture layout and providing product specifications. 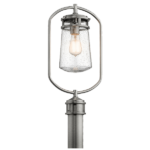 * Represents a required field.